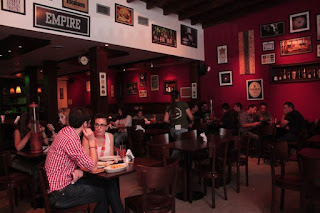 If you come from a beer loving country you may be suprised when you order a beer at a restaurant and instead of asking you which kind, the waiter nods and brings you a Quilmes, or maybe a Stella. 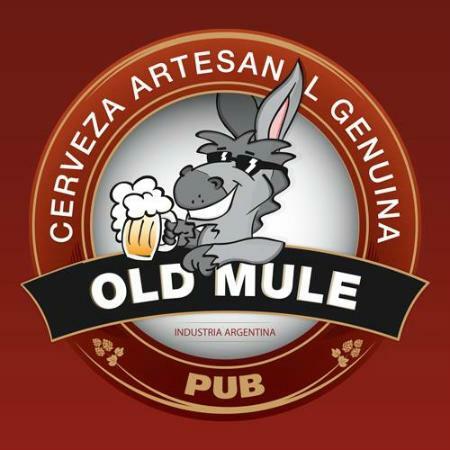 Both of these are very light lagers with little flavor or body and sadly the most popular by far in all of Argentina. But do not be dishartened! 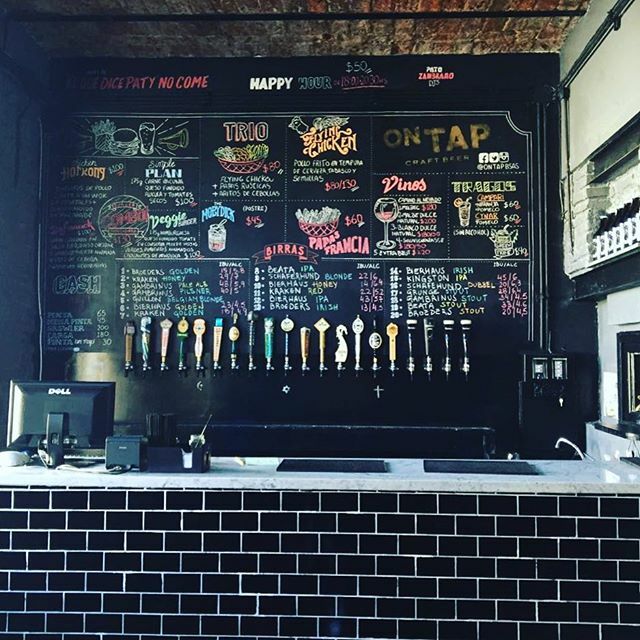 A beer culture is growing in Buenos Aires and you can find delicious craft beers if you know where to look! 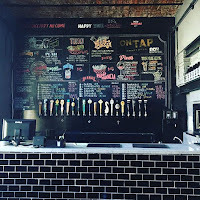 OnTap Carft Beer (Costa Rica 5527) To be overwhelmed by flavors, but watch out it gets crowded. Cerveza Baum (Honduras 5720) To enjoy a good beer and be able to sit down and talk. 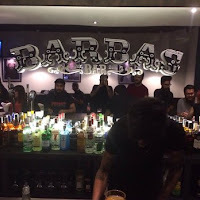 Barbas Bar (Humbolt 1879) To go with friends, be loud and meet people. 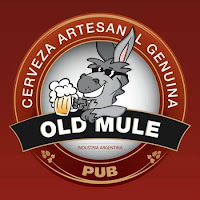 Cerveza Old Mule (Jose Antonio Cabrera 4946) For a good beer with a live show. 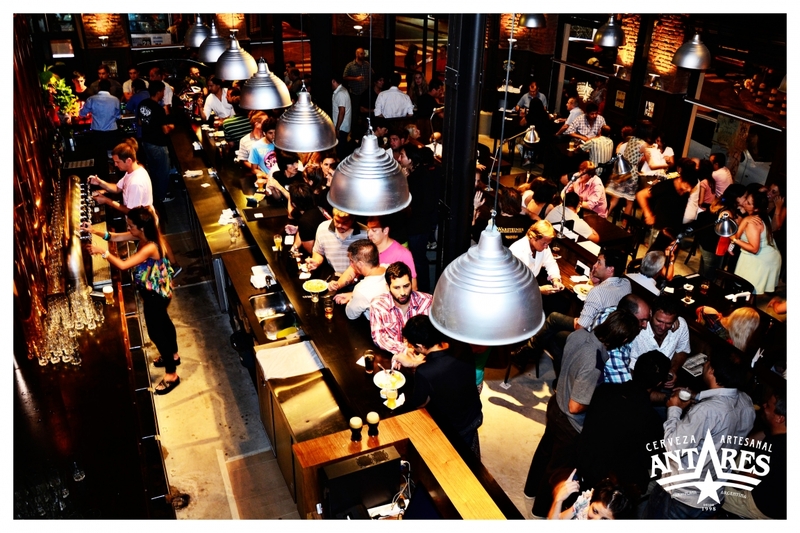 Antares Brew Pub (Armenia 1447) For bigger cups to give you a little foam. Antares Brew Pub (Bolivar 491) To bring friends!